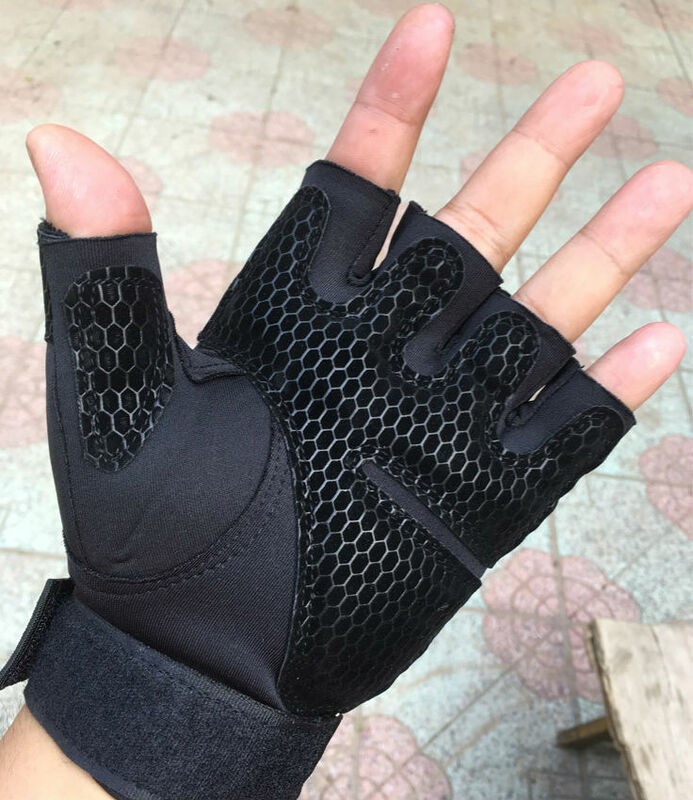 Glove Size: suitable for most adult, size by adjusting the straps. 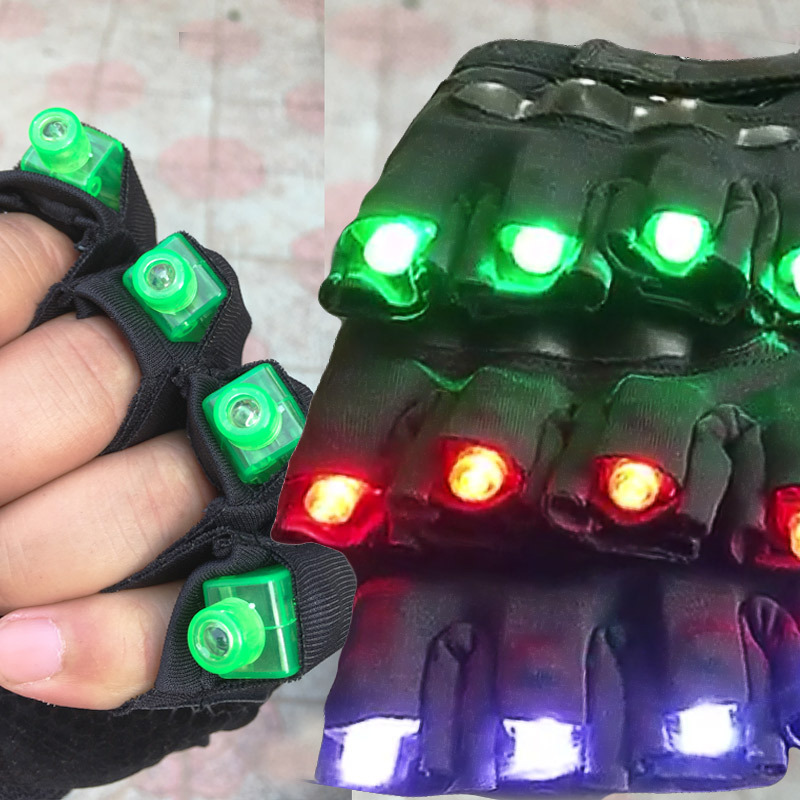 Mini LED Finger light for Crafts is the wonderful decoration for Christmas, Halloween, New Year, Valentine\'s day and any festival! 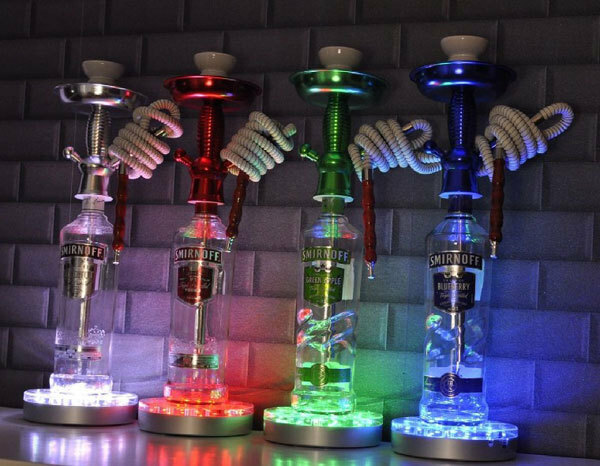 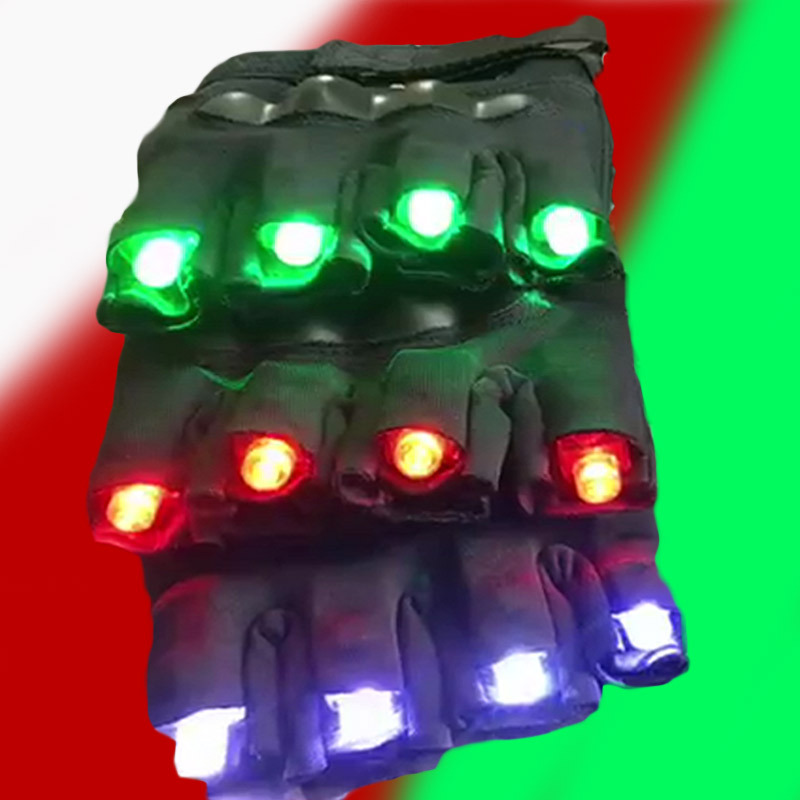 Decorate your parties and KTVs with the beautiful lights!